She believed she could, so she did! : Breaking News! 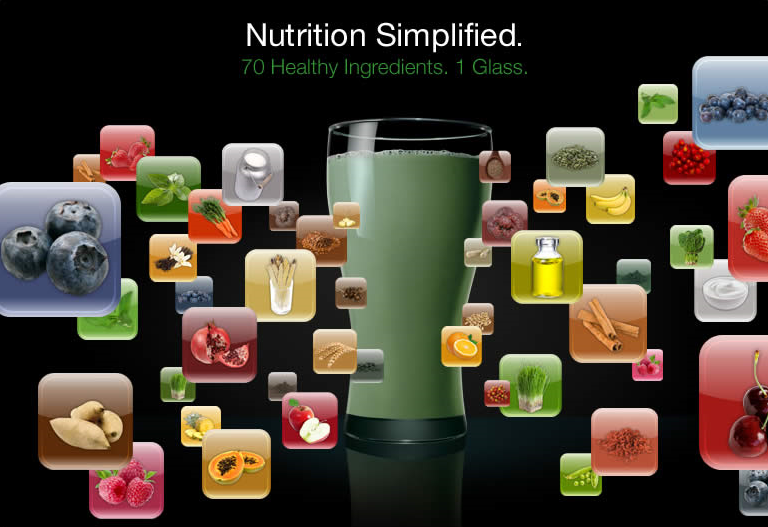 FANTASTIC New Shakeology Sampler! Beachbody has just announced that they will now be offering a fantastic new sampler package for interested individuals who would like to try a couple different flavours of Shakeology. 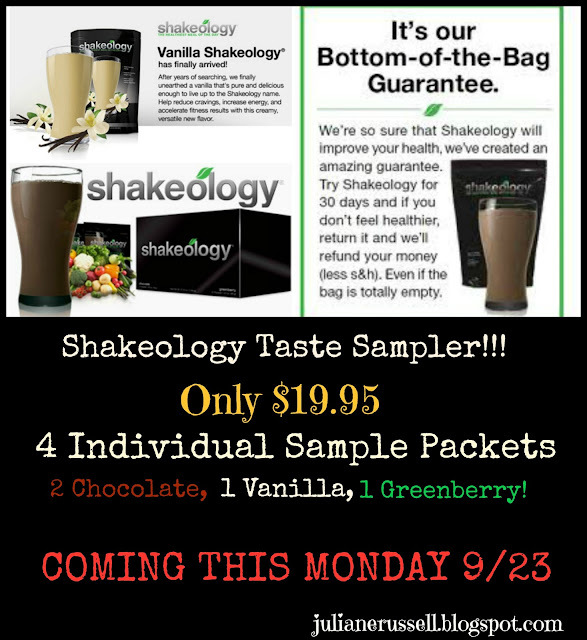 Coming THIS Monday, September 23rd 2013 you will now be able to purchase this sample package with 4 packets of Shakeology. Only 1 per customer! This is a really great way to try a couple of different flavours of Shakeology if you haven't been sure which one you'd like to go for! Email me if you'd like to talk further about your health and fitness needs and to get your sample package after Monday!